There are various tourist places or major picnic spots are available in Malkangiri District of Odisha. This is the best place for the nature lovers. Here you can enjoy the natural beauty of the Earth. If you are planning for your picnic then come to Malkangiri and enjoy your picnic with much pump and enjoy Malkangiri tourism. See below to get the list of major tourist attractions of Malkangiri District and the famous picnic spots in Malkangiri. 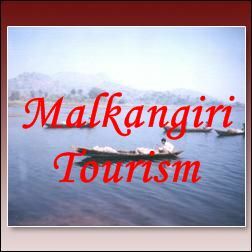 Give Responses for "Tourist Places in Malkangiri District"